We are delighted to add Feis Liverpool to our list of Access Card Providers. 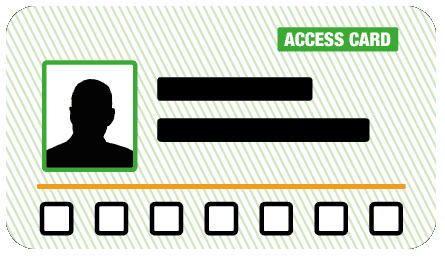 Access Card holders with a ‘+1′ symbol on their card will be entitled to a free companion ticket. 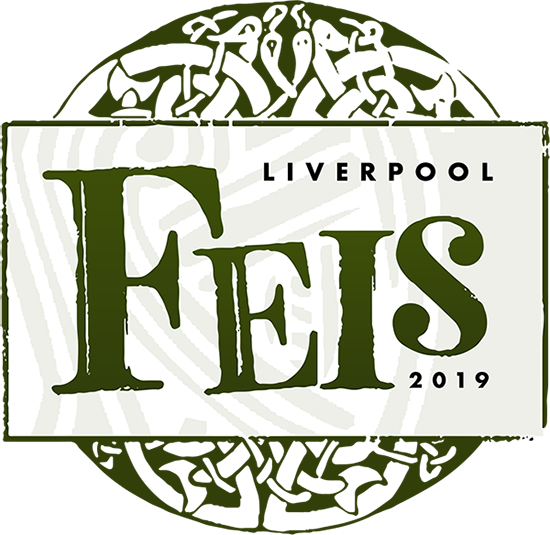 Feis Liverpool, the Irish music festival from the founder of the world famous Fleadh, is returning to Liverpool this summer. Featuring some of the biggest names in Irish music, both contemporary and traditional, and taking place on the historic pier head at Liverpool Waterfront, Feis Liverpool is the biggest celebration of Irish culture the city has seen.